It is with deep sadness that we share the news of the passing of William E. Rattner on March 16, 2019. Bill came to LCA in 1999 following a successful 38-year career in commercial litigation, and served as Executive Director from 1999 to 2014. He brought with him his passion for the arts, especially opera, and a drive to make a difference. Bill led the organization through a rough period and rapidly helped the organization regain its standing in the legal and arts communities. 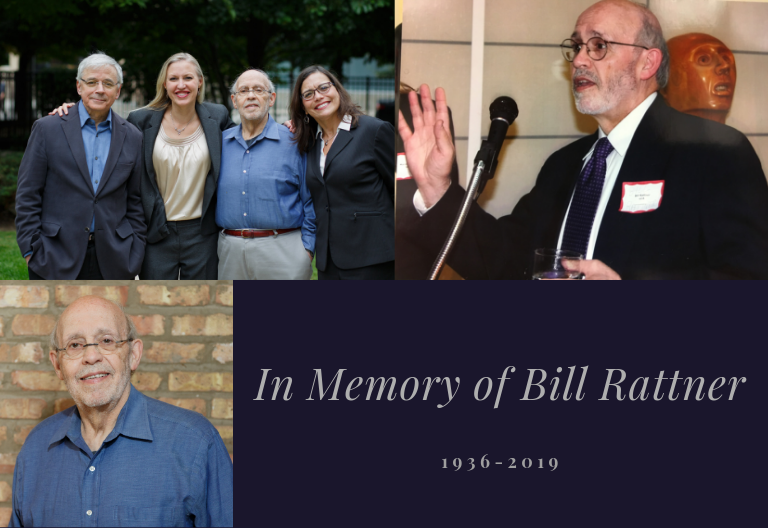 The staff and Boards of LCA, our many volunteer lawyers, and thousands of clients will remember Bill with great affection.